The Office of the Pres­i­dent is pleased to announce that Richard Lang­worth has joined the col­lege as the Senior Fel­low for the Churchill Project effec­tive Novem­ber 1, 2014. 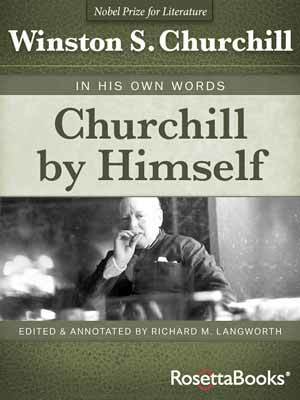 The Churchill Project cen­ters upon the edit­ing and pub­li­ca­tion of the Churchill offi­cial biog­ra­phy and oth­er works. 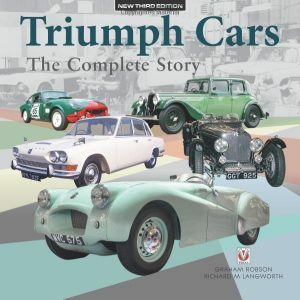 It includes also sem­i­nars and lec­tures on Churchill and relat­ed top­ics. 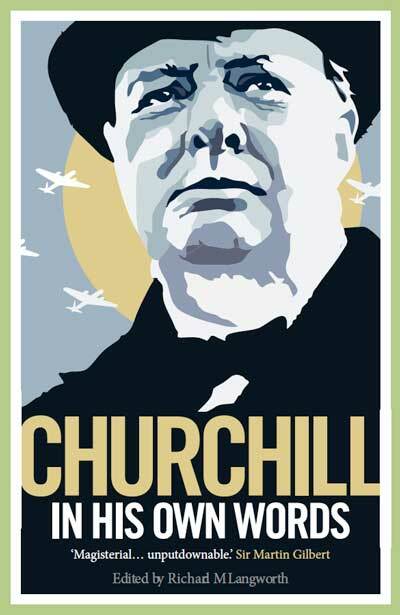 Richard Lang­worth found­ed what is now the Churchill Cen­tre and its quar­ter­ly jour­nal, Finest Hour. 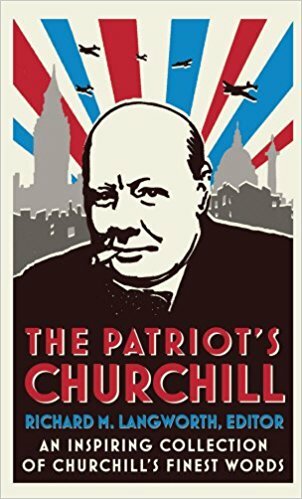 He began cov­er­ing Churchill in 1968 when he orga­nized the Churchill Study Unit, ded­i­cat­ed to inves­ti­gat­ing com­mem­o­ra­tive Churchill postage. 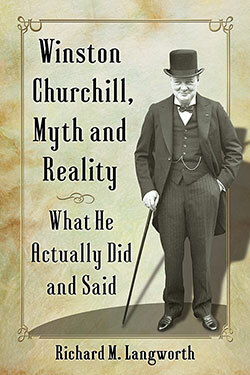 In 1971 this orga­ni­za­tion expand­ed to become the Inter­na­tion­al Churchill Soci­ety, devot­ed to study­ing the life of Win­ston Churchill. The Soci­ety became inac­tive in 1976; Mr. Lang­worth re-found­ed it (1981) and served as its pres­i­dent (1988-1999), edi­tor of Finest Hour (1981-2014), and chair­man of its board of trustees (2000-04). 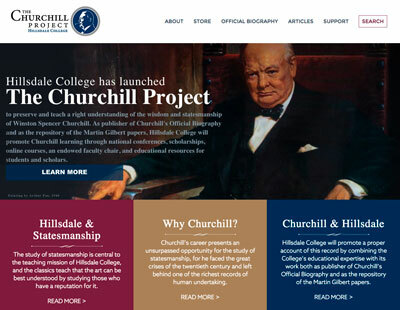 In 1995 the Inter­na­tion­al Churchill Soci­ety changed its name to the Churchill Cen­tre. 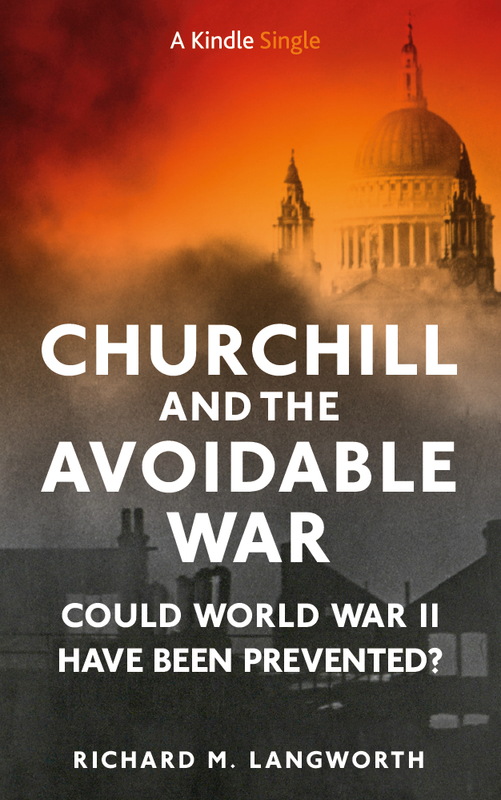 In addi­tion to his work on the life of Churchill, Richard Lang­worth has writ­ten or pub­lished more than fifty books and 2000 arti­cles on auto­mo­tive his­to­ry, includ­ing: Kaiser-Fraz­er: Last Onslaught on Detroit, Tri­umph Cars (co-author), The Stude­baker Cen­tury (pub­lish­er) The Ency­clo­pe­dia of Amer­i­can Cars, The Com­plete Book of Col­lectible Cars, GM: 100 Years, and Packard: A His­tory of the Motor­car and the Com­pa­ny (co-author). From 1976 to 2001 he was edi­tor of The Packard Cor­morant, jour­nal of the Packard Club. Mr. Lang­worth is a grad­u­ate of Wag­n­er Col­lege and a vet­er­an of the U.S. Coast Guard. He and Bar­bara reside in Moul­ton­bor­ough, New Hamp­shire and Eleuthera, Bahamas. Hills­dale Col­lege, found­ed in 1844, has built a nation­al rep­u­ta­tion through its main­te­nance of a clas­si­cal core cur­ricu­lum and its prin­ci­pled refusal to accept fed­er­al or state tax­pay­er sub­si­dies. 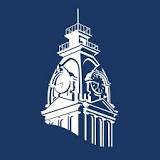 It also con­ducts an out­reach effort pro­mot­ing civ­il and reli­gious lib­er­ty, includ­ing online cours­es and a free month­ly speech digest, Imprim­is, with a cur­rent cir­cu­la­tion of over 2.8 mil­lion. “He pre­served all his archives for his­to­ri­ans to pour over…” I should rather hope we pore over them! Leonard cre­at­ed Jerome Park, in the Bronc (NYC) near where I grew up (dis­laimer).